The innovative composite system timber/thermal foam/aluminium enables Internorm timber/aluminium entrance doors solutions to low energy and energy-saving houses. The aluminium attachment cover is weatherproof and has an easy cleaning surface. 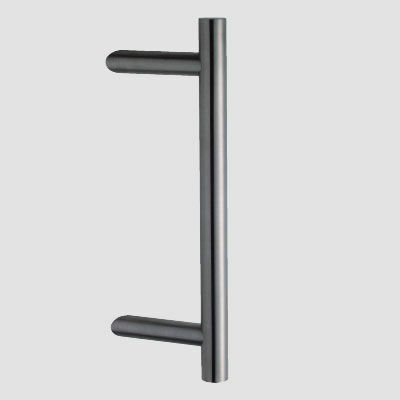 With Internorm you can expect a sophisticated selection of handles. Your Internorm specialist dealer will be happy to let you see our wide selection of handles.